Your paypal.com email and mailing address will be used as your rally contact information (nothing is stored here at nortonrally.com). Please ensure your PayPal account is accurate and complete and update if needed before proceeding to register. NOTE 1: Valid INOA members or those who join/renew, upon arriving at the rally, will receive a $10 cash discount of their rally fees. 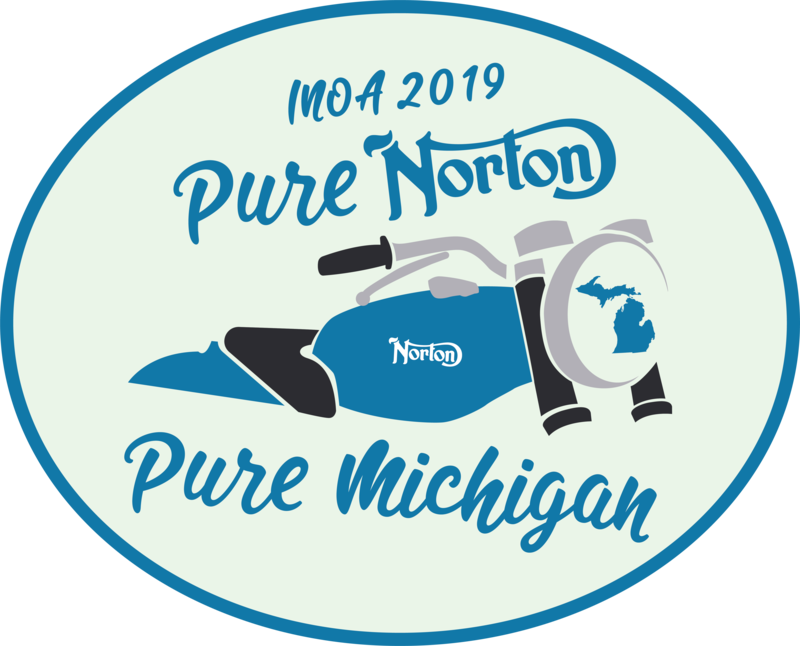 NOTE 2: There is an early registration deadline of June 1, 2019! After that date rally fees will increase by $10 and registrations will only be accepted on-site upon arriving at the rally. Once you've registered, please remember to let the rally organizers know about your concours intentions and meal attendance.